WannaCry Ransomware, this global cyber outrage has taken the world by surprise and the main target of this attack was NHS (National Health Service). The attack started on 12 May 2017 and has been described as unprecedented in scale infecting more than 230,000 computers in over 150 countries. Marcus Hutchins, a British Cybersecurity researcher, discovered the “Kill Switch” hardcoded in the malware. Each time when malware infected the computer, it checked the bogus URL. Just by registering a domain name the attack was stopped from spreading. This whole thing gave people time to update and patch security vulnerabilities. 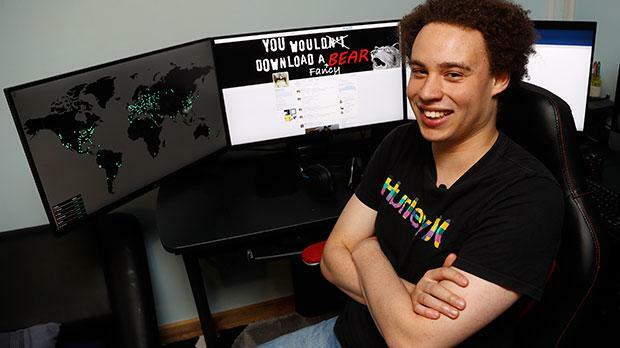 Meanwhile, Marcus Hutchins said in a face-to-face interview: “I don’t think I’m ever going back to the MalwareTech that everyone knew,” as now he’s been in touch with the FBI and British national cybersecurity officials.